Today is the end of year 4 for me. It has been a good run but I have decided to leave the project at this time. I hope to check in periodically as time allows. I will miss all of your wonderfully creative work and comments. Take care and have a Happy New Year. Fav. A final super shot, Denise. Sorry to see you leave. I think you were the first person, or one of the first persons, I have been following throughout my project and that means throughout these four years. I have enjoyed seeing your wonderful flower shots and will definitely miss you. I'm glad I've been following you! Sad to see you go, but I understand the break need. Hope to see you posting now and then. Sad to see you go I have enjoyed seeing your wonderful flowers over the last few months. Lovely pink capture. Beautiful shot, love the comp! Sad to see you go, I've Always enjoyed your beautiful shots! I do hope after a break, you will return. Your flowers are always gorgeous as well as your other shots. Your beauty shall be missed. I will miss your lovely flowers. Gorgeous macro shot. I look forward to you dropping in from time to time. Happy New Year Denise. I wish you all the best in 2015.
merry Christmas to you, denise! Love the colors, so pretty!! I have really enjoyed your project! You have made so many wonderful contributions. :) Enjoy your break, and I hope you may come back soon. Just thought I'd pop in and wish you a very healthy and happy new year Denise. I'm sorry, I will miss your lovely photos..Happy new year, Denise! Dang, so you're taking a break, just as I'm getting back to it! I'll have to be content with looking through your albums for the past couple of years. They're as beautiful as ever. Enjoy your break! Enjoy your break, I've love your beautiful flowers this past year! Congratulations on finishing year 4. I'm in year 4 now. I didn't read your explanation when I first saw this picture. Shame on me. I loved all your beautiful flower pictures. Best of luck to you, Denise. 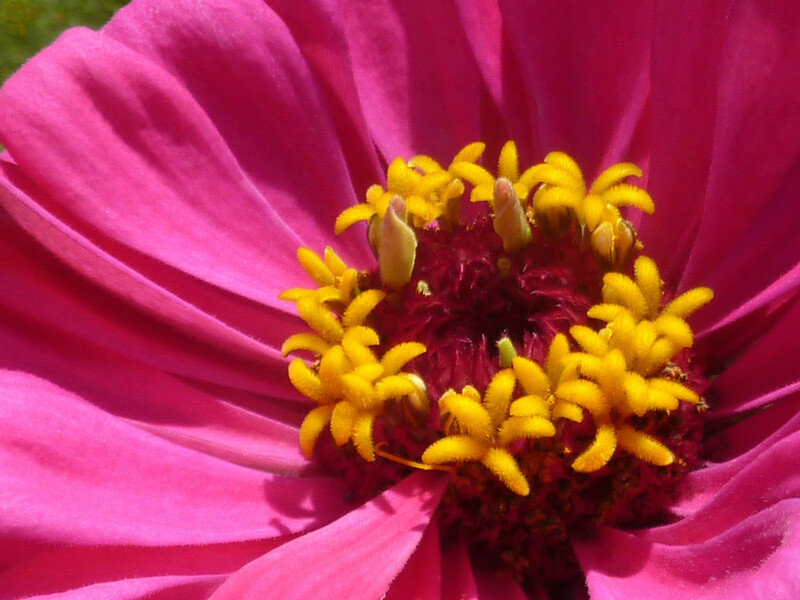 Oh Denise, I will miss you and your beautiful flower pictures! I think you were the first person I followed on 365. Hope you continue to drop by and share some of your photos with us. I came back January 1 to do my 4th year and was wondering why I haven't seen you around. Thought I'd check your site. Although I will miss your photos, I can understand. It's good to take a break once in a while and I sure hope to see you back in the future. Your Crown Royal shot is a beaut by the way!! Ditto exactly what carole said! i too am back for year 4 and checking up on you! ;-) i enjoyed your images so much over the past few years and will miss them, especially on the grey winter days. have a good break. hope you come back! wishing you the very best. anne.